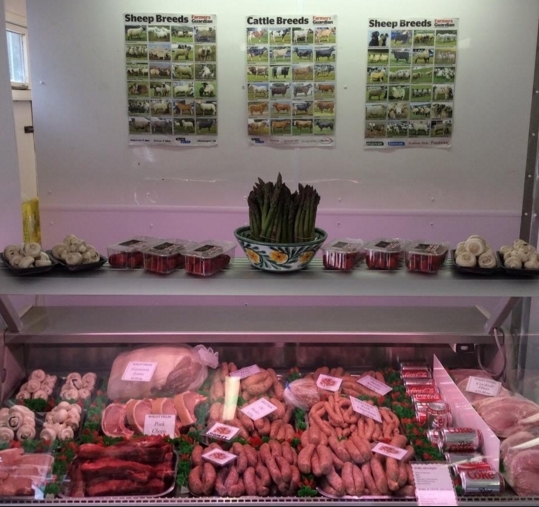 We are located in the Leckhampton hills of Cheltenham, We rear free range animals to the highest standard and for the past 18 years have been selling our own produce resulting in our very own on site farm shop 5 years ago to cope with demand. 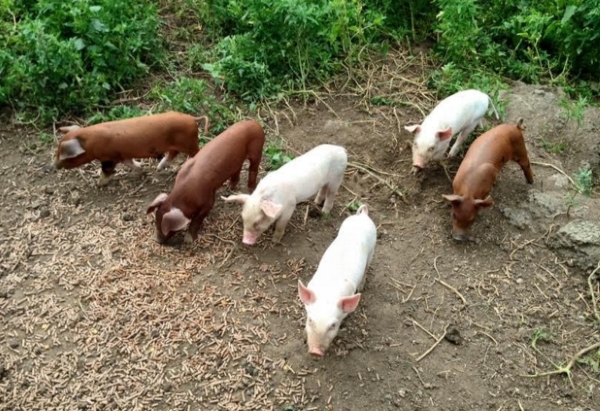 We have provided meat to a variety of local restaurants to use on their menu, even being picked by one of the contestants on Channel 4's Come Dine with me. All our meat produce is from our own animals. 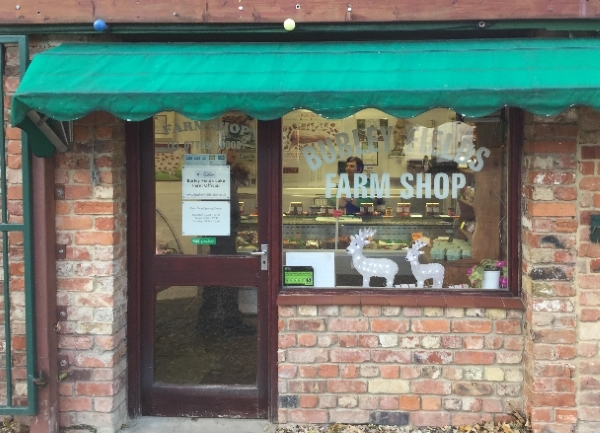 We regularly have a vast selection of beef, pork, chicken, lamb, goat and venison in our shop. We hold Gloucestershire's second largest public firework display each year with 1000's of local residents attending. We were the chosen location for the first ever Hullabaloo festival, Cheltenham's answer to Glastonbury. 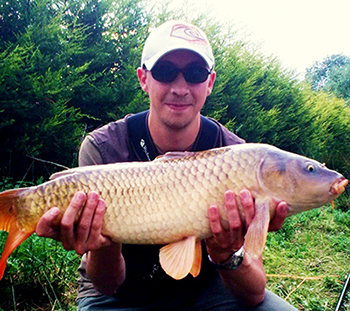 Walk around our lakes or stop for a bit of fishing in one of our large fishing lakes. Visit our animals or pop around for a chat. Time spent at Burley Fields Lake won’t be forgotten.